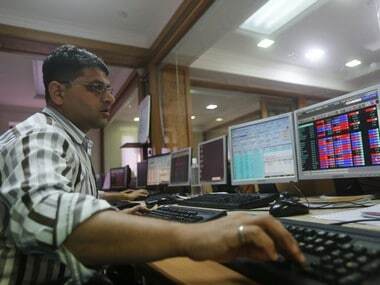 After swinging over 350 points, the 30-share Sensex index settled 238.69 points, or 0.62 percent, higher at 38,939.22. In a similar movement, the broader NSE Nifty rose 67.45 points, or 0.58 percent, to 11,671.95. 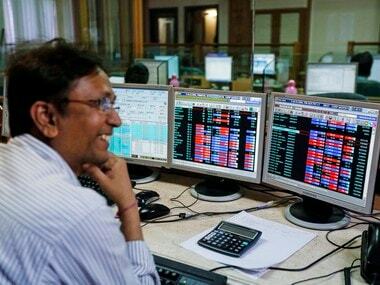 After a highly volatile session, the market surged towards the fag-end of the trade with BSE bankex, auto, realty and metal indices gaining up to 1.40 percent. Yes Bank was the biggest gainer in the Sensex pack, climbing 4.08 percent, followed by Tata Motors, ICICI Bank, Bajaj Auto, Coal India, Hero MotoCorp, HCL Tech, Vedanta, Sun Pharma, Axis Bank, Maruti, ITC, IndusInd Bank, TCS, HUL and SBI, rising up to 2.67 percent. 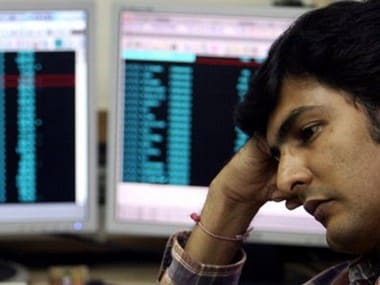 On the other hand, Asian Paints, Infosys, Bharti Airtel, Bajaj Finance and ONGC were the losers, shedding up to 3.54 percent. In Asia, Korea's Kospi rose 0.13 percent, Japan's Nikkei inched up 0.19 percent and Hong Kong's Hang Seng gained 0.27 percent, while Shanghai Composite Index fell 0.16 percent. In Europe, Frankfurt's DAX was up 0.18 percent, Paris CAC 40 rose 0.35 percent, and London's FTSE gained 0.30 percent in early deals. The benchmark Brent crude futures were trading 0.13 percent higher at $71.19 per barrel.